Welcome home to R.C. 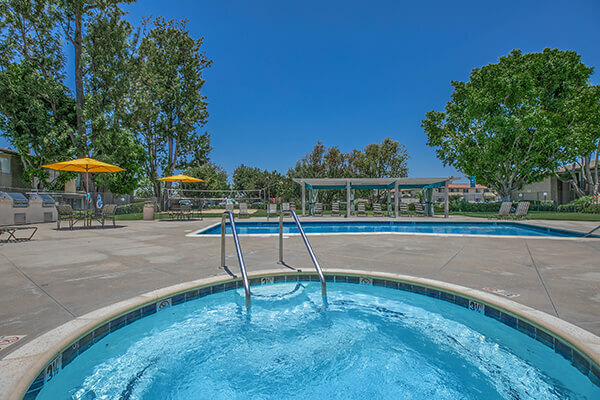 Briarwood Apartment Homes, a park-like gated community nestled in a residential neighborhood in Fullerton, California, featuring spacious one and two bedroom apartment homes. Each apartment home has been uniquely designed to include open kitchens with breakfast bars and gas cooking, private patios or balconies, and assigned parking, including carports with overhead storage and ample street parking! Some apartment homes also feature hardwood-style flooring and walk-in closets. Our community provides a serene environment highlighting an array of amenities, including our resort-style swimming pool and spa with poolside cabanas, sand volleyball court, fitness studio, resident clubhouse with pool table, two quaint courtyards complete with picnic areas with gas BBQs, and a 24-hour laundry care center. R.C. Briarwood is a pet-friendly community conveniently located within minutes of the 5, 57, and 91 Freeways, allowing for an easy commute to Los Angeles and other parts of Orange County and convenient access to dining and entertainment at shopping centers like Downtown Fullerton, the Brea Mall, and Downtown Brea, as well as being minutes from California State University Fullerton, Fullerton College, Hope International University, Marshall B. Ketchum University, the Fullerton Metro, the Fullerton Trails, and Disneyland. At R.C. Briarwood Apartment Homes, we offer residents an irresistible combination of residential luxury, convenience, and an unrivaled quality that you can’t find anywhere else. You define your style, we’ll provide the best of everything! 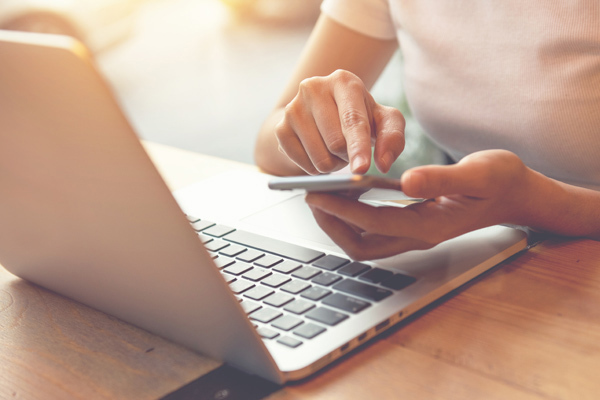 Visit our photo gallery or give us a call and schedule a tour today, and open the door to a new way of life! 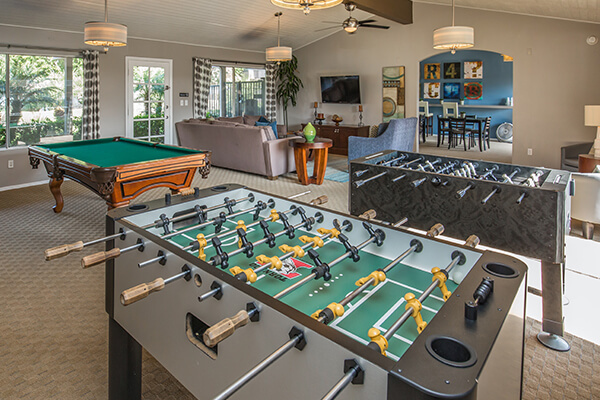 Our luxurious amenities were designed with our residents in mind. Come see what makes us the exclusive choice when it comes to selecting the perfect place to live in Fullerton. Seeing is believing. Fall in love with all that R. C. Briarwood Apartment Homes has to offer.